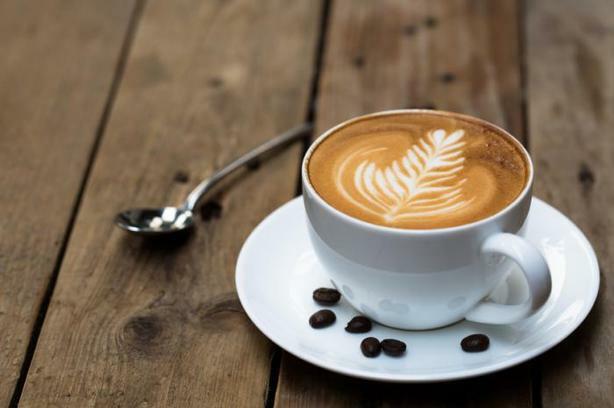 A UNIQUE opportunity to Buy the Shares of this Franchise Coffee operation and continue with the Franchise or make the break and be an independent operator under your own name and sourcing your own coffee beans. This long time operator (14 years and counting) is running a profitable business and will train the right buyer for a period of time. All the systems and staffing are in place for even a beginner Entrepreneur to take over and continue to run the operation as successfully as it is being run now. Please do not approach staff for any reason as they do not have any details to share.